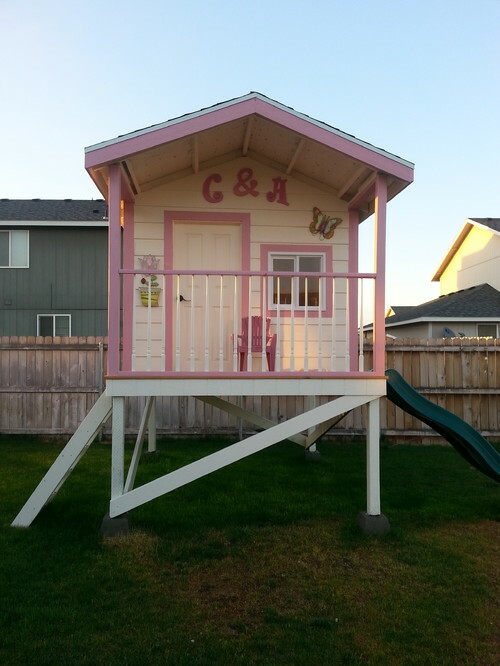 Why the big boys have all the fun. 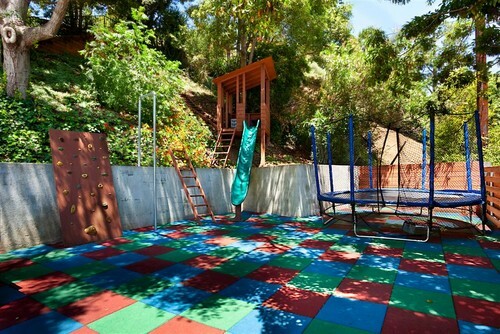 These practical and kids friendly backyards show a lot of potential for turning your backyard into a fun house for the little ones. 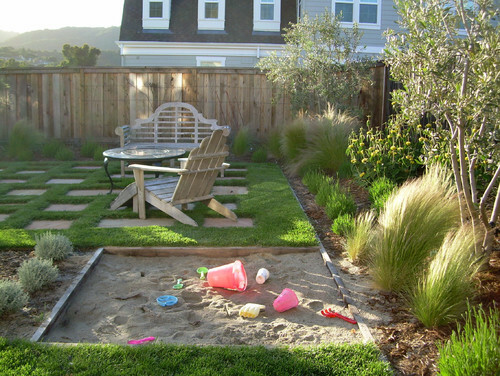 No, you do not have to compromise on your favorite plants, landscape design or barbecue spot. 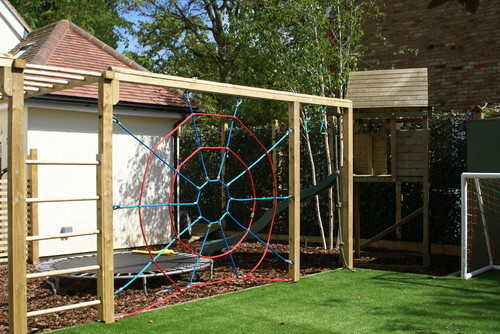 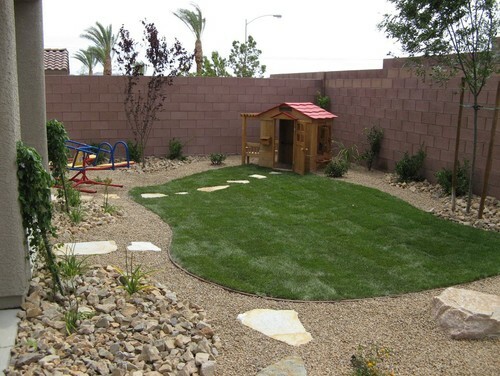 There are plenty of opportunities for integrating a small swing, a little fun house, a sandbox and a dedicated area for kids to play. 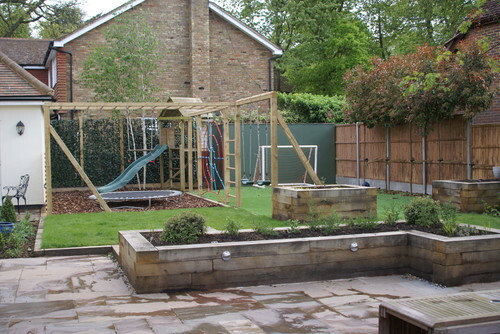 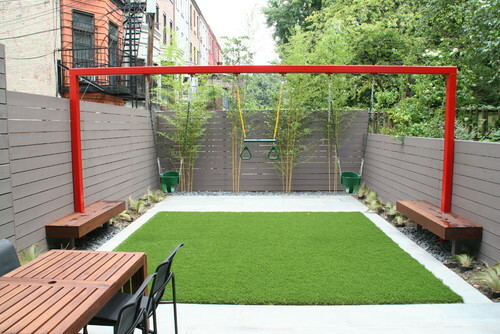 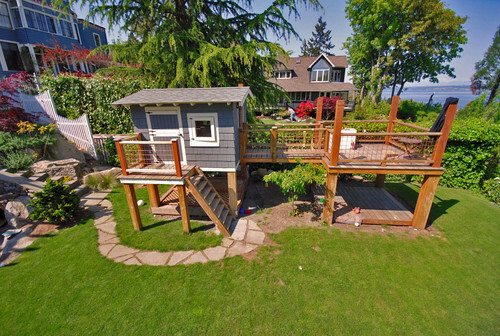 Browse these simple and practical examples of kids friendly backyards for your inspiration. 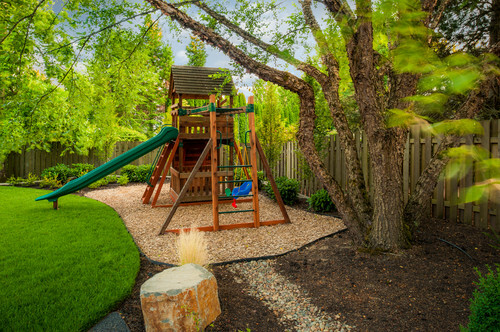 Traditional Landscape by Houston Landscape Architects & Landscape Designers David Morello Garden Enterprises, Inc.